Sault Ste. Marie :: Page 2 :: CC Communications Inc.
Professional photography is no longer an optional business expense – more businesses, of all sizes, are choosing to have product photographed by a professional. Doing so can enhance the brand image of your business online, especially on social media platforms such as Facebook. To grow your online business, you can benefit from hiring a professional photographer. 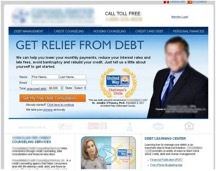 Featuring low resolution or poor quality images on your website and social media channels can give your brand an unprofessional reputation. Ebay reported that listings with better photo quality are ten times more successful, which makes sense – people like to buy products that look good! They also like to see the features of the product before making a purchase. This is particularly important for realtors looking to showcase their listings online. 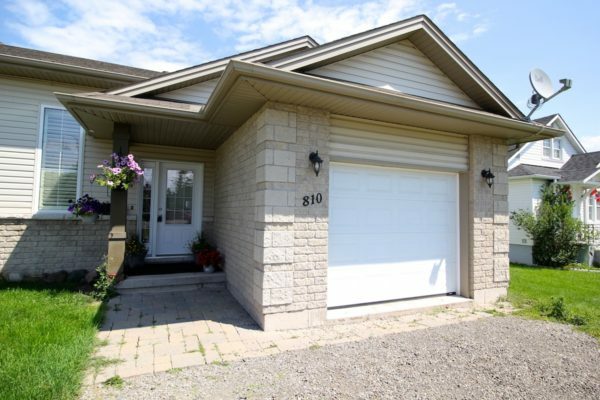 High quality photos can improve the look of a home and add value to your listing. Photos captured with wide angles and an abundance of light can allow online viewers the opportunity to consider booking a walk through. Photos that capture the home in a real-life situation look more polished and professional compared to unflattering, blurred photos captured with your mobile device. Having professional photos taken of a listing also informs potential buyers that you have made an investment in a worth-while listing! When you schedule your FREE 30 minute consultation with CC Communications, we will show you how can use professional photography to improve brand recognition as well as increase your sales. Images uploaded to social channels can be captured with your mobile phone very conveniently. However, the images captured with your mobile device may appear small, grainy, and compressed when uploaded. Although phone cameras are becoming more advanced, a professional DSLR digital camera can produce high-quality images due to a variety of manual settings including the ability to adjust aperture, shutter speed, and ISO lighting to capture a perfect shot. Most mobile device cameras operate in an automatic mode, which limits these functions. In addition, social channels also compress the photos you upload affecting their visual appearance so it is important to consider having the highest quality photo to begin with. Facebook recommends that images with a resolution of at least 1024 x 1024 be used to avoid visual distortions when uploaded. 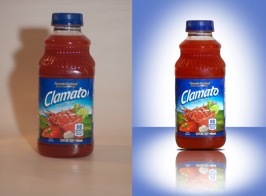 For product photos, a white background is also recommended and the use of a well lit area. Products should also be photographed up close and, if possible, active in a real-life situation. Facebook discourages the use of images containing text or watermarks, as well as, offensive content. When it comes to your online presence, personalized and relevant photos are recommended. Stock images, are easily replicated by a variety of businesses for a variety of purposes and can fail to showcase your unique brand. To stand out, your business should use “organic” photos that specifically refer to your business location, product selection, and brand. 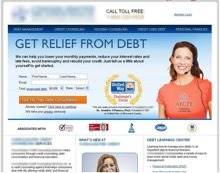 Marketing Experiments recently found that when a stock image of a model was used in comparison to a picture of a real employee on the homepage of a website, visitors were 35% more interactive and willing to sign up for a consultation. The study resulted in this key principle: An image is only as valuable as the value it communicates. Personal and unique photos can translate into more conversions and actions on your website from new visitors. A professional photographer has the equipment and technical knowledge to take photos that can increase your sales, boost social engagement and give your customers a personal connection with your brand. 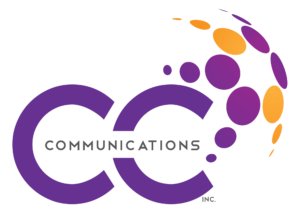 At CC Communications, we can help you come up with relevant and personal image concepts, and professionally photograph and edit photos before optimizing them for online use. If you would like to learn more about how our professional photography services can help your business #ConnectMORE, schedule your FREE 30 minute consultation with us today! Once seen only as your phone’s pound sign, hashtags now have a powerful role on social media platforms. 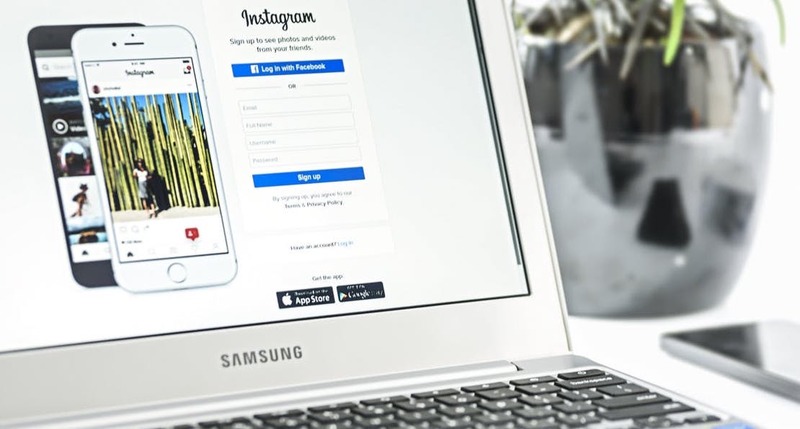 If you attended our #ConnectMORE Social Media Seminar in May, you would have learned that using hashtags can expand your brand’s reach by bringing attention to your social media platforms through the use of innovative and creative hashtags. Hashtags are words or phrases that are preceded by the “#” symbol which act as links to related content. This helps string related content together on various social media platforms and provides social media users with a unique opportunity to receive a substantial amount of information by clicking on a hashtag. For this reason, utilizing hashtags can do wonders for your online presence, if used properly and in moderation. For example our #ConnectMORE hashtag is used to reference CC Communications unique capability to provide online content for your website and social media platforms that is both engaging, conversational and relationship building. On Instagram, posts with at least one hashtag receive nearly 13% more engagement than posts with none. Adding a hashtag to your tweet on Twitter or your post on Google+ is also statistically proven to give you twice the amount of engagement compared to posts that do not use hashtags! The more specific you are when using a hashtag, the better. It is always good to use a hashtag that is unique to your business. Find one or two existing hashtags that will help serve to explain your services and or product. One prime example is Guinness: the brand uses very specific hashtags on Instagram to maximize their digital reach. To promote their new ale, the brand strategically “hashtagged” certain words that were relevant to their content. 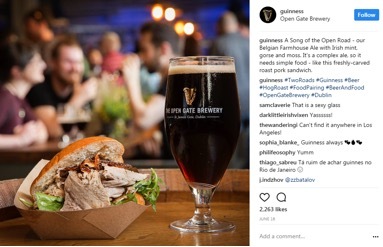 They leveraged the existing popularity of the #BeerandFood and #Dublin hashtags on Instagram to ensure that users who searched for those hashtags or utilized regularly would come across their branded content. Come up with a snappy, easy-to-remember hashtag for special events, deals or promotions to facilitate easy sharing. Some of the most used hashtags are popular because they are easy to remember, or funny. Destination British Columbia used the easy to remember hashtag #exploreBC when sharing photos of the province as an initiative to help promote tourism. 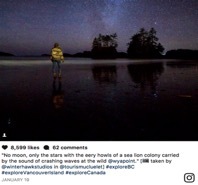 The hashtag ended up being a way for tourists and residents to share their own photos of British Colombia. By clicking on the hashtag, social media users were able to browse photos others took in the area. Lay’s Potato Chips encouraged people to pitch their best potato chip flavor ideas for their “Do Us a Flavor” contest. With the goal to engage users and collect ideas, consumers were invited to submit their flavor ideas on Twitter and Instagram along with the hashtag #DoUsAFlavor. By creating this unique hashtag, Lay’s was able to easily track contest entries and provide contestants with the opportunity to view other entries. During your FREE 30 minute consultation with us, CC Communications will show you more examples of unique hashtags and give you tips on generating your own brand-specific hashtag to increase engagement with your customers! Take the time to discover the most popular hashtags on a specific subject for each social media network. Before creating a hashtag specific to your business, be sure to do a search of the hashtag to make sure it is not already in use by another organization and that it does not have any alternative meanings that could obscure your brand’s message. 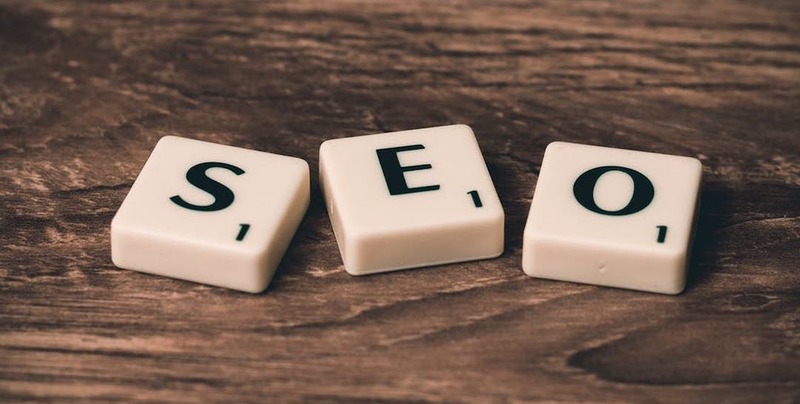 However, finding the most relevant and useful hashtags to promote your content can be tough – if you would like some help from the experts at CC Communications, drop us a line to find out more about our social media management services and our ability to create a unique hashtag for you! Remember to be specific, be unique and do your research first! If you would like to learn more about social media and hashtags, join us at one of our Social Media seminars – sign up here to be the first to know when new seminars are announced. Millennials are characterized as individuals born within the early 1980’s to the early 2000’s. Being a member of this generation, I can attest to the incline of challenges that have tried and tested our generation including living through a recession, working two jobs to pay back student loans, and being negatively affected by a high unemployment rate. However, Millennials are extremely well education and stand strong, especially in the community of Sault Ste. Marie. There has been an increase in a number of start up businesses led by members of this cohort who have become inspiring role models for our youth. 1) Accept technology and use it to advance your brand. Millennials are tech savvy and as technology continues to advance, those in business would benefit from transitioning from traditional forms of advertising and communication and opt-in for a more modern and immediate form of marketing like routine social media management. 2) Make sure you have a strong social media presence that is kept up-to-date and relevant. Millennials are constantly using the internet to research and are very socially aware. Communicating with them on their level will not only allow you to be perceived as keeping-up-with-the-times but also earn you “top-of-mind” status the next time they require your product or service. 3) Millennials are very busy and most often moving quickly from point A to point B. The amount of time you have to make a social media impression is less than 3.5 seconds as they scroll through a newsfeed. It is imperative to have engaging content and make a good but immediate impression. 4) Authenticity is key! Be genuine and address ALL your customers with amazing customer service. For more help on using social media to grow your brand, book a conversation with CC Communications and Let’s Talk!